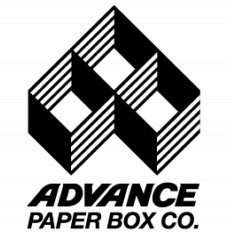 With full service Thermal Plastic Forming Department, Advance Paper Box Company can design, prototype, and manufacture "Clam Shells", "Blisters", POP Displays, Trays, Inserts and medical parts. Our advanced computers enable us to create prototype samples for our customers insuring an exact fit for each product. Our battery of Thermal Forming Presses also range from small format to one of the largest machines available today fiving our clients even more flexibility. We can easily work with clear or colored plastic, smooth and flocked Styrene as well as many other materials. If your product is best shown in plastic we can provide the right part for you. Either water clear for total exposure, opaque color to provide the perfect background, or flocked material for true elegance. 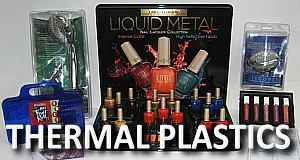 Clam shells, two piece trays POP displays or any other plastic package can be produced.